What Are Sight Word Sentences? By writingwondersandmoreOn February 25, 2019 In UncategorizedLeave a Comment on What Are Sight Word Sentences? Sight Words are also called High Frequency Words. They are words that are used often, but in many cases are not spelled the way that they sound. The word CAT is spelled the way that it sounds, C-A-T. The word FROM is not. 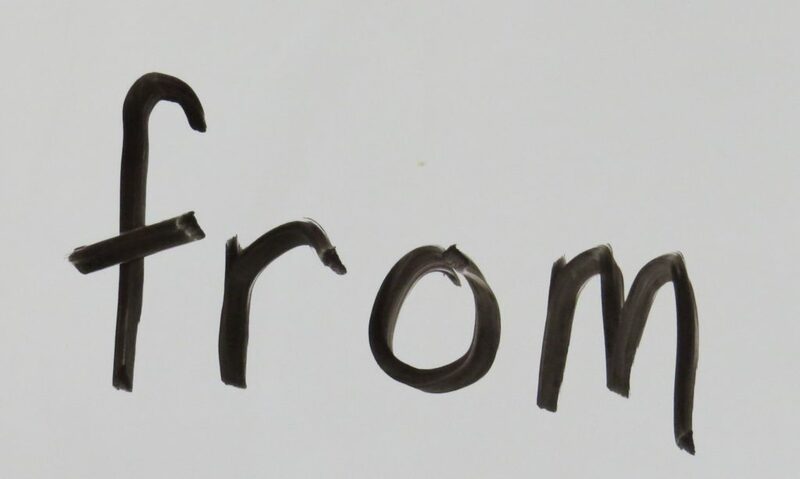 If you ask an early learner how to write FROM, they will probably write F-R-U-M, the way that it sounds. Secondly, sight words don’t typically fall into a word family. 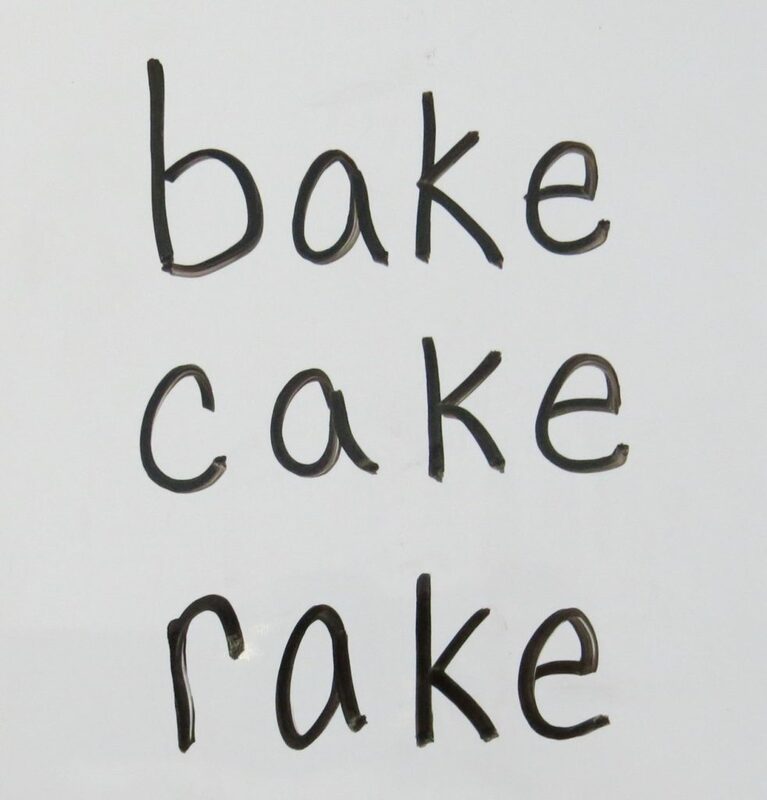 A word family is a list of words that have the same spelling pattern, such as BAKE, CAKE, RAKE, etc. FROM is not spelled the way that it sounds, nor does it fall into a word family. So it’s a sight word. It is a word that needs to be learned through frequent practice of writing and reading it. They allow the children to learn the sight words in context. They are structured so that the last word can be replaced with a related word to build vocabulary. There is often one word in the sentence that can be used to teach a spelling pattern (word family). 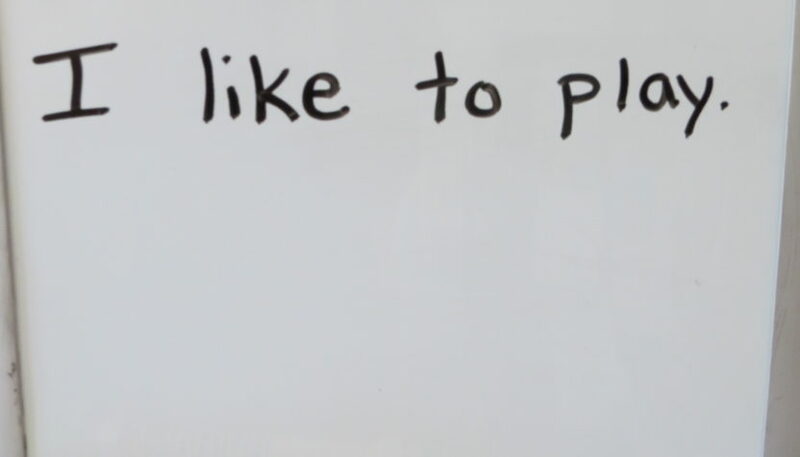 A sample sight word sentence is I LIKE TO PLAY. Children first learn the correct use of each word. 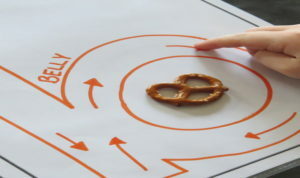 Then, the word PLAY can be replaced with various verbs to build vocabulary. 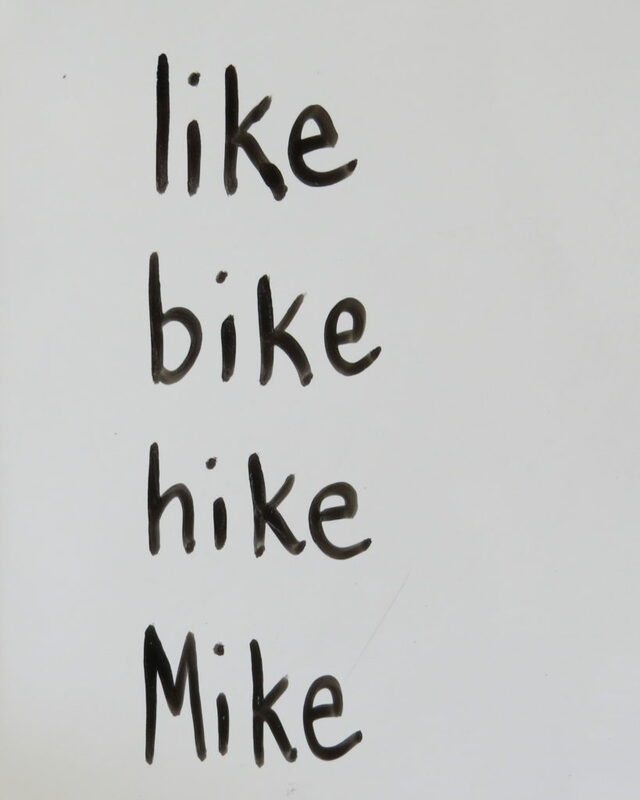 Lastly, children can learn the spelling pattern -IKE by replacing the first letter: bike, hike, Mike, strike etc. 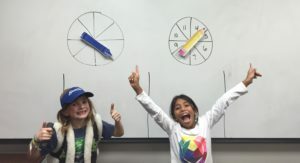 I first witnessed the positive effect that sight word sentences can have on children’s learning when I taught a 1st Grade Sheltered English classroom (You can read my full teaching background here.) and I’ve used them ever since. Learning How to Write Sight Word Sentences in 8 Easy Steps!